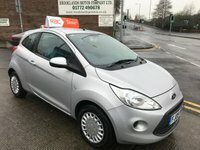 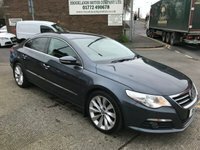 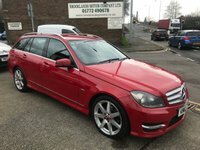 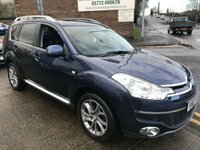 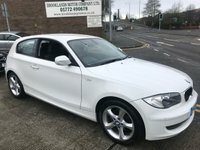 Based very near to Preston City Centre, we are a family run business with many years experience in supplying quality used cars to customers across Preston, Blackpool, Lytham, Chorley, Lancaster and Lancashire. 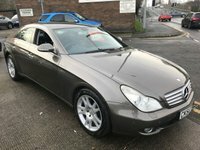 Our exceptional service does not stop once you have purchased your used car as our after-sales backup is what you would expect from one of Lancashire's leading used cars dealers. 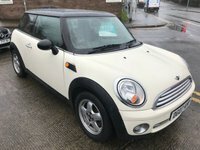 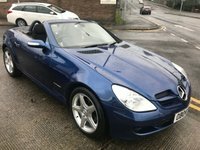 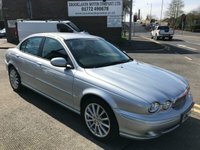 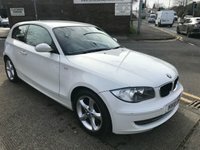 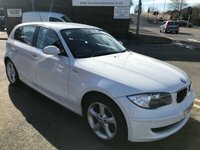 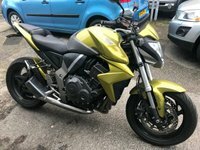 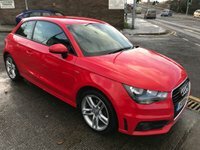 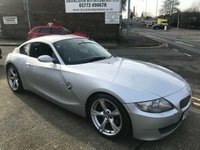 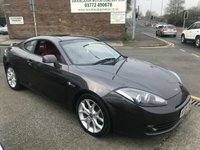 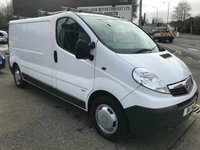 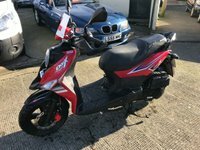 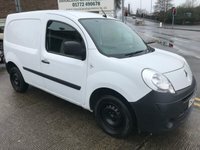 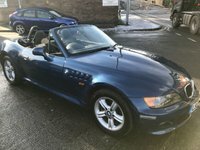 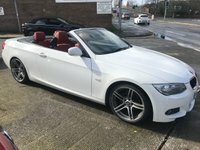 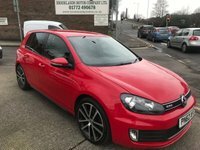 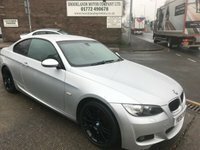 Within this site you will find information on the latest selection of used vehicles in our virtual showroom, which is updated constantly, listing our latest stock with images and details. 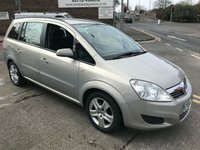 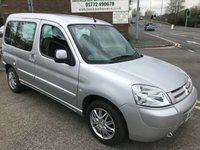 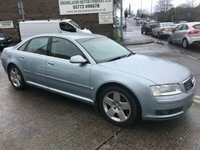 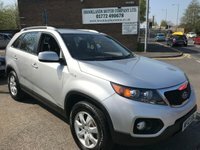 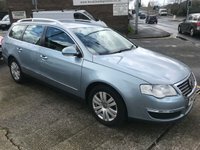 We have quality used Prestige, Sports, 4x4, MPV, Hatchback, Saloon and Family cars to satisfy customers across Preston, Blackpool, Lytham, Chorley, Lancaster, Lancashire and beyond. 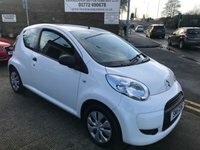 In fact if you can't find the used car you are looking for in our showroom, please let us know about it by using our car locator form. 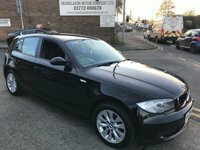 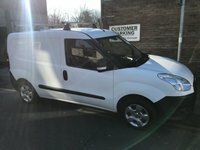 We aim to ensure that when you purchase your new used car it is made as smooth as possible with our no hassle approach. 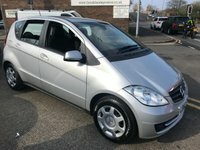 Every used car at Brooklands Used Car Sales is fully researched, most with full service history, MOT if required, Valet and 1 - 12 month Warranty. 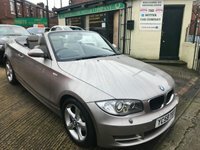 Should you require previous owner's details this can be made available at your request. 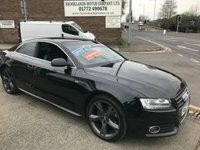 You can be confident that the vehicle you drive away from our forecourt is as good as it looks. 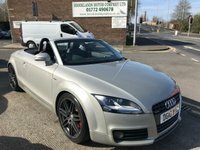 We specialise in quality vehicles from leading manufacturers such as Mercedes, Land Rover, BMW, Ford, Audi, Peugeot, Citroen, Fiat, Vauxhall, Volkswagen and Renault. 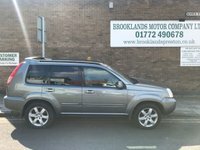 With over 40 used cars on site, we are sure you will not need to look any further than Brooklands Preston for your next used car. 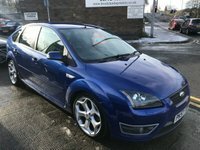 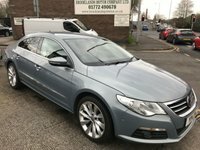 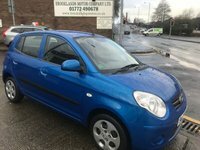 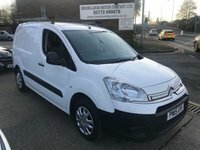 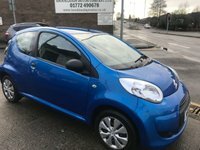 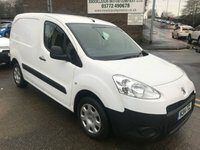 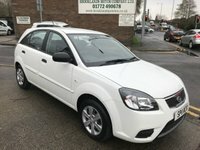 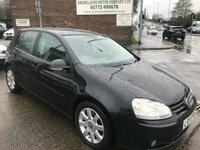 View our latest selection of used cars for sale in Preston here. 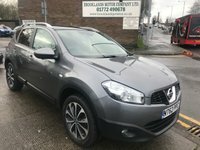 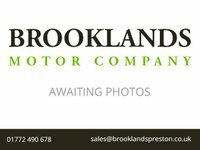 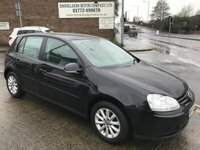 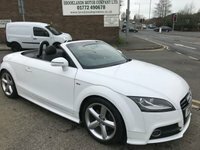 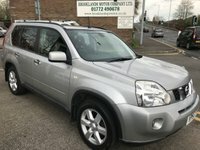 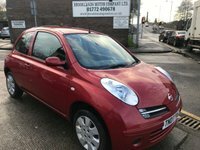 Click here to get in touch with Brooklands Motor Company Ltd - quality used car retailer of Preston.